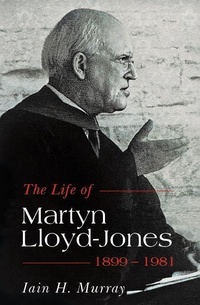 This book is a re-cast, condensed and, in parts, re-written version of the author’s two volumes D. Martyn Lloyd- Jones: The First Forty Years (1982) and The Fight of Faith (1990). Since those dates, the life of Dr Lloyd-Jones has been the subject of comment and assessment in many publications and these have been taken into account. The main purpose of this further biography, however, is to put Dr Lloyd-Jones’ life before another generation in more accessible form. The big story is all here.